Rumors of a rare, legendary, white tiger lure acclaimed wildlife photographer Ashley Richards deep into the Indian jungle. 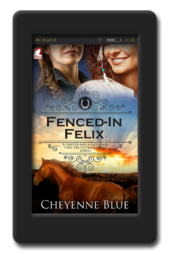 There, she crosses paths with a ruthless poacher and Leandra, a mysterious, feral woman with a dark past, who seems at one with the fierce felines she protects. In this charged, exotic, lesbian romance, Ashley is caught up in danger, a deadly vendetta, and the clash of two starkly different worlds. It changes everything she knows. I think (yes.. I do that sometimes!) you will either love or hate this book. I don’t think there will be much middle ground. As it happens I loved this book and am very much hoping there will be a sequel as many questions are left, shall we say, open to speculation. The two main characters are Leandra Thornton who has become known as the Indian Menace. A supposed folklore of a spirit who removes poachers violently. The second is Ashley Richards a wildlife photographer internationally renowned. The two meet in the Indian jungle when Ashley comes head to head with a poacher and Leandra rescues her. The two women build a friendship and Leandra shows Ashley the famed white tiger and her cubs. That is what the poachers are after the white gold as they call it. Ashley keeps Leandra’s secret and their relationship develops in to more. The descriptions of the region and the wildlife are simple breath taking. The story has a lot of adventure and action. The true meaning of preserving natures greatest animals. The greatest battle for wildlife is the poachers who just see dollar signs. This story tackles poaching with a slight twist. It definitely made me think. I would definitely recommend this book. I gave it 4.25 stars and it is worth every single one. I am now looking forward to the sequel. A wonderful story about a wildlife photographer, which meets the love of her life in the middle of the Indian jungle. I liked very much how the author described the surroundings in the jungle and the interactions between the characters and also with the animals. There was also enough danger, adventure and love in it. Despite, that it’s a little unlikely that a human being could live in the jungle like Leandra did, it was an interesting and exciting story. But it was a fun read and I liked the two women very much. Thanks to Ylva for receiving an ACR for an honest review. What happens when a wildlife photographer and her team are in the middle of a jungle and meet the selfmade hermit, living as a tiger and fighting against pouchers? Ashley (photographer) and Leandra (tiger) seem to connect by instant, the rest of the team isn’t so welcoming the strange woman. Leandra shows Ashley the beauty of the jungle, including the white tiger and her pups. It’s a beautiful story, in which you’ll find love, trust, adventure and a beautiful scenery. It also left me with a new understanding, what great things nature can do and how stupid the human kind is to destroy it. The focus of this book is how humans are careless with nature because of money. Full of action and dangerous. The descriptions of the region and wildlife are very detailed allowing you to create an amazing scenario in your head. The characters have dept and interesting. I recommend the book, it’s a very good read. 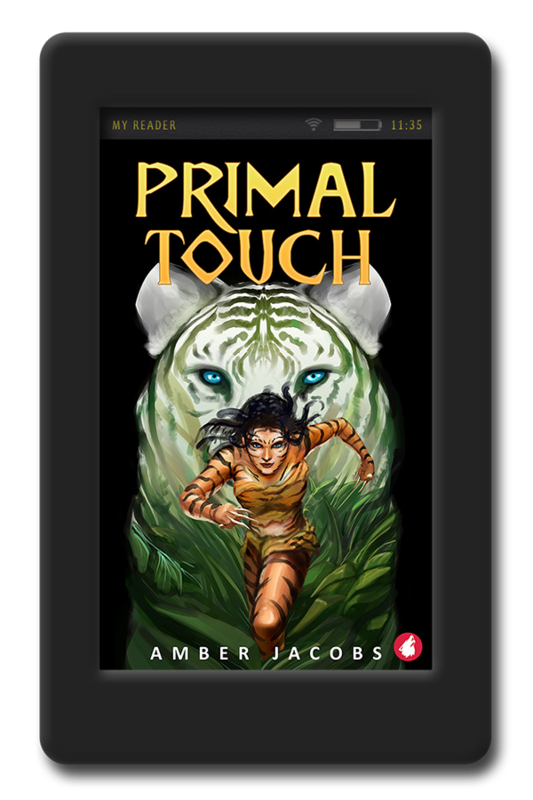 Primal Touch by Amber Jacobs is an enjoyable, sometimes almost fantastical tale about a wildlife photographer named Ashley Richards who has come to the jungle in India hoping to photograph a rare white tiger in the wild. 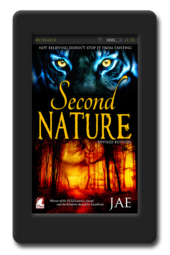 Instead of the white tiger, though, she meets Leandra Thornton, a wild and dangerous woman with a dark past, who has been living with and protecting the wild tigers in the jungle. This meeting leads to many dangerous and exciting adventures that will keep you reading until the end of the story. I really liked this book. I enjoyed reading it and I’m very glad I chose this tale. The characters are interesting, the setting is fantastic and the storyline is intriguing. There is a lot of chemistry between the two main characters which is a must for me to enjoy the story. You kind of have to suspend your disbelief in a few places in the tale, but that was not a problem with this story line. The end of the story leaves several loose ends. It’s almost an open ending, so I’m hoping that the author may be planning a sequel. If she does write one, I will certainly pick it up. I would love to read more of this tale. I can absolutely recommend this book to anyone who loves a good action adventure romance. 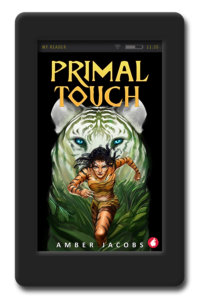 Primal Touch is definitely worth reading. 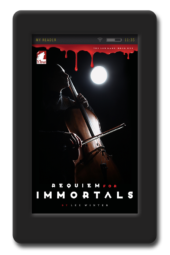 I received an ARC from Ylva Publishing for an honest review.